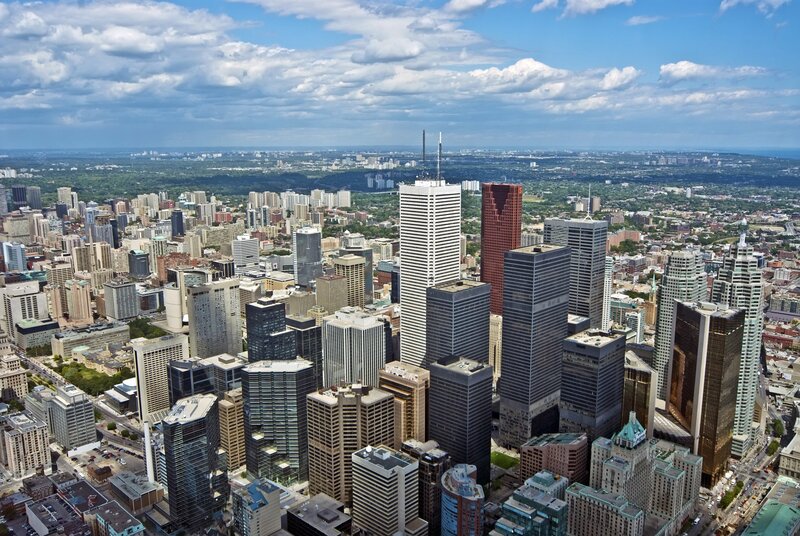 Microsoft is planning to build new data centers in Toronto and Quebec City, to offer local access to cloud-based services such as Office365 and Microsoft Azure. Both facilities are expected to come online in early 2016. This will mark the first time the company will be running commercial cloud services on Canadian soil. “This substantial investment in a Canadian cloud demonstrates how committed we are to bringing even more opportunity to Canadian businesses and government organizations, helping them fully realize the cost savings and flexibility of the cloud,” said Kevin Turner, worldwide COO at Microsoft. According to IDC, total public cloud spend in Canada is projected to grow by 45 percent in a year, to $2.5 billion by 2016. Microsoft already offers its cloud products to more than 80,000 Canadian businesses from its server farms located in the US. However, Canadian law includes strict provisions for data residency, especially in industries such as healthcare - something the new data centers hope to address. They will also appeal to Canadian businesses concerned with the recent passing of USA Freedom Act, which retains many provisions from the Patriot Act – a document that empowered the NSA to conduct its much-publicized mass surveillance operations. The announcement was welcomed by the governments of Toronto and Ontario. “This commitment by Microsoft will further enhance the ability of Ontario’s innovative business sector to thrive and compete with the best in the world,” said Deb Matthews, deputy premier of Ontario and president of its treasury board. Earlier this week, it emerged that Microsoft wants to expand its data center estate in Ireland. The company has submitted a planning permission for a new facility on the Grangecastle campus at the cost of €70 million – its fifth in West Dublin.